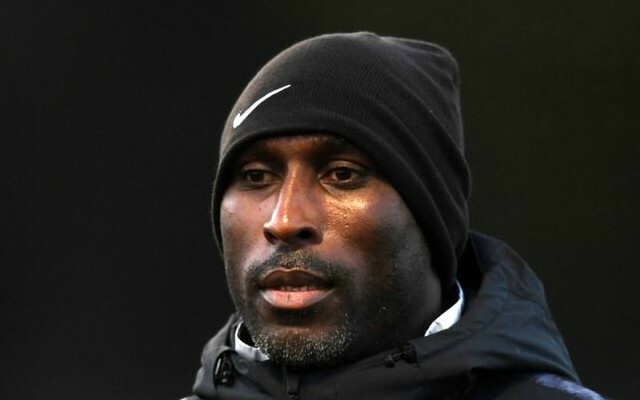 Former Arsenal defender Sol Campbell believes that Unai Emery has done a ‘good job’ in his first few months in charge at the Emirates Stadium. The Gunners are currently sixth in the Premier League, three points behind Chelsea in the race for a fourth-placed finish and still in contention to win this year’s Europa League. Emery succeeded Arsene Wenger in the hot seat last summer after the Frenchman ended his 22-year reign at the club and he has endured mixed results during his first half-season at the helm. 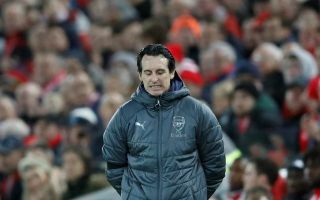 Arsenal have been a potent force going forward, but defensively they have looked more vulnerable than ever, which has ultimately hindered their chances of victory against the top six sides in the English top flight. Campbell, who was part of Arsenal’s infamous 2004 invincibles squad, has offered his surprising verdict on Emery’s tenure so far, stating he has been impressed with how the Spaniard has maximised the tools he has had to work with. “I think [Unai Emery] has done a really good job so far”, Campbell told Talk Sport. “Like me, he’s come into a side and inherited all the players and that’s tough because they’re really top heavy now. “There’s not much room in the coffer to get new players in and you might have to move players on to get players in – and I know myself, it’s hard. “You have that tussle, that tug of war and then you have to get a team together to play football, challenge and be competitive. So he’s got that to deal with. Next up for the Gunners is a must-win away clash at Huddersfield on Saturday, before their attention switches to a round-of-32 Europa League first-leg tie against Bate Borisov five days later. 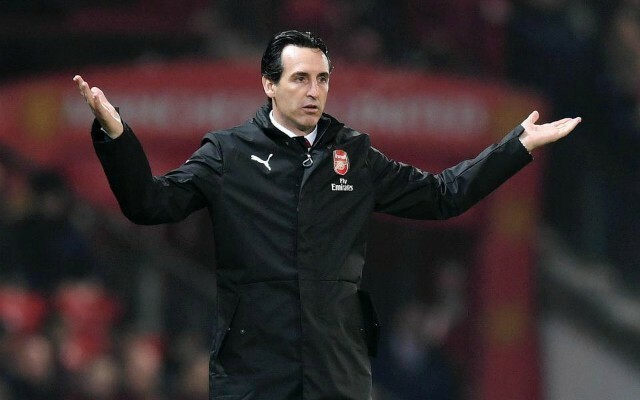 Emery has arguably turned Arsenal into a more direct, combative side, but until he addresses the major issues he has defensively, significant progress is unlikely. Denis Suarez was the only January signing the club made and he was only brought in on a six-month loan deal from Barcelona, with financial limitations preventing Arsenal from competing for Europe’s big-name players. Campbell – currently managing League Two Macclesfield – added that Emery is coping admirably with his limited budget at the Emirates. “He’s got to inspire the players, even though they’re probably not the players he would like,” Campbell continued – as per Talk Sport. “But that’s football and you have to get on with it.